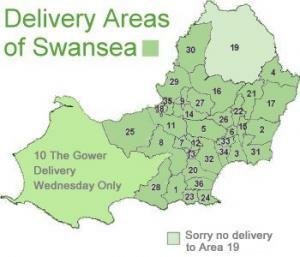 We deliver daily Monday to Saturday in Swansea and on Wednesdays only to the Gower. 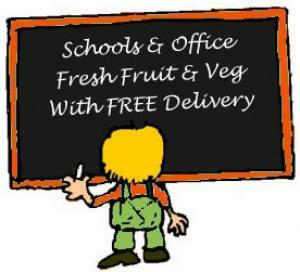 Orders received by midnight will be delivered the following day between 11am and 6pm. There is no Sunday delivery. If you add instructions with your order eg. leave in porch, or leave next door. Your order can be left without your signature, but we will not be responsible for any orders left in an unsecure place. If you specify a delivery date, we will do our best to meet your request.